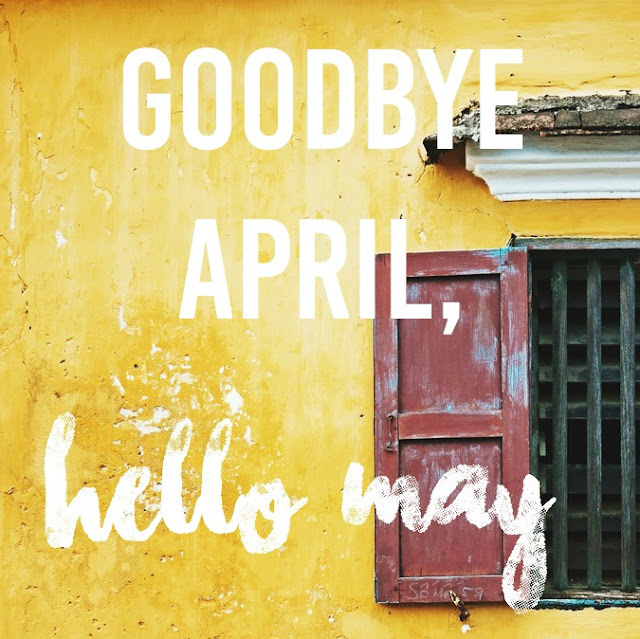 Goodbye April, Hello May. | The girl who loved to write about life. April felt like such a long month in the very best way. It was so full, I can hardly believe we only had four weeks of it. I love when months are like that. GOODBYE, MEDICAL SCHOOL! Clearly, I'm only a little excited about this. Goodbye, birthday month. You were super fun. And really, that's all I'm saying goodbye to this month. For once, it's less about the goodbyes and more about the hellos. Isn't that the best? A new season, and SO many new hellos. Hello Christopher's graduation. Hello to him becoming a doctor. Hello to being done with med-school f o r e v e r .
Hello to trying to buy our own house in our new city. Hello, packing and decluttering our tiny apartment. Hello to the hot, summer weather that will stick around until September, maybe later. I'm so excited for Jack's first summer, and so happy that it gets to be a Florida summer! Hello to a month so full of celebration. Hello to beginnings and ends. The end of our time in Orlando, the end of four years of hard work and med-school. The beginning of a new chapter, a new city, a new season. Oh, and hello to being a doctor's wife. Fair warning, I'm going to be insufferable about this for at least a month. You've been warned. What are you saying goodbye and hello to this month? 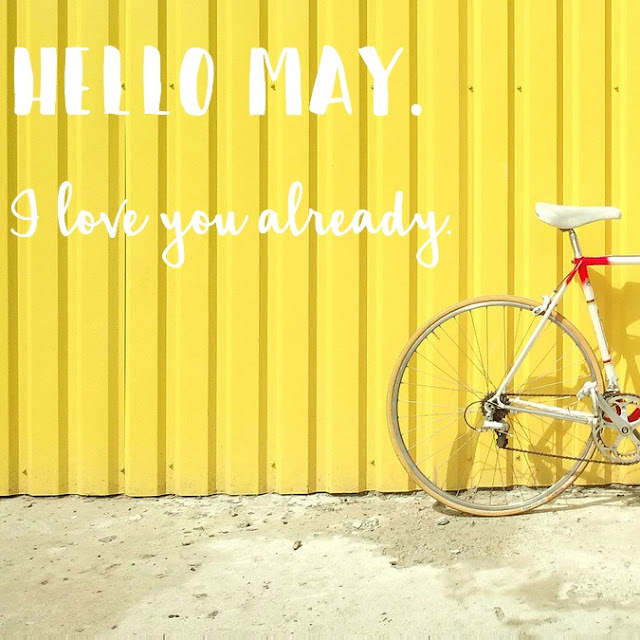 Sounds like May will be an awesome month for you, lady! Enjoy! It's going to be a great month for you, yay for all the celebrations! this sounds like the perfect time in life for y'all! lots of endings-good endings--and AMAZING new things to happen!! hugs and congrats to y'all!! Yay Mrs. Doctor! So awesome! This sounds like it may be a fabulous month for you and your family! So many amazing things happened for you guys in april-- but SO many more amazing things coming your way in may :) happy friday! WAHOO!! So many exciting things to say hello to! :) I hope you guys can find a house soon and that the process goes as smoothly as possible for you. A summer with an adorable baby and a Dr hubby?! What could be better?! Y'all officially made it! Isn't it the best feeling? :) Yay for all the super exciting hellos! Doctor's wife, doctor's wife. Sounds so cool! You're so cool. May sounds like it's going to be fabulous! It's so hot here too! And I'm expecting it to last until December haha. May is going to be such a great month for you! Congratulations, Chris! What an amazing accomplishment! So many exciting things and celebrations coming up! May sounds like it's going to be awesome for you! I love May. Not only is it the month that Steven and I began dating, and later got married, but everything is in bloom and it always feels like there is something new to celebrate! Sounds like a busy but VERY exciting month!! Congratulations to both you & your husband! I love this! May is always so full of potential. Can't wait to read all about Jack's first summer! I love how bright and colorful your blog is! So cheerful and happy. Wish you guys the best May, ever.